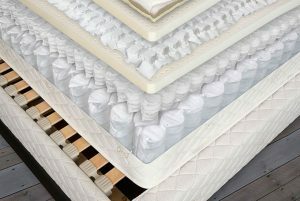 We are very proud to be recognized by the Mattress Underground site as a source for high quality, safe and reasonably priced mattresses. 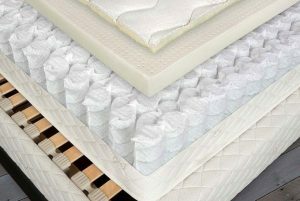 We encourage anyone shopping for a new mattress to visit the Mattress Underground site. 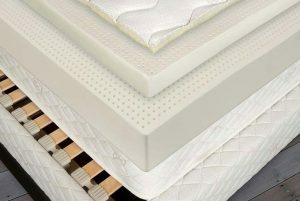 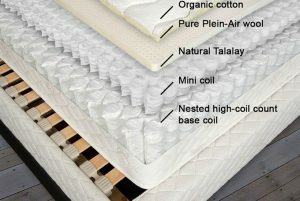 Also read our article on Finding the Right Mattress.